I am wondering if the chap Roseman above might be F/Lt Noel Eric Roseman pff, RNZAF, who served with W/C Bill Simpson in No. 109 Squadron later? I too am interested in this, and the history of Levin is surprising quiet on the subject. The Weraroa strip was AFAIK and as pjw4118 states West of SH1 in CD Farm Road. However, the Air Force Base was clearly called "Weraroa" but I think it was at Kimberley, a couple of miles to the Southeast. From what I've seen, it appears to me that the strip ran between Kimberley and Tararua Roads and was roughly North-South i.e.at right-angles to the prevailing wind, which I find unusual. Yeah it was your book and other research that led me back here and then I spotted Roseman and thought it had to be the same man. Also missing from that No. 109 Squadron photo was Alan Dray DFC pff. He was from here in Leamington, Cambridge. Over Xmas I spent a bit of time in Levin looking for more details about Weraroa. 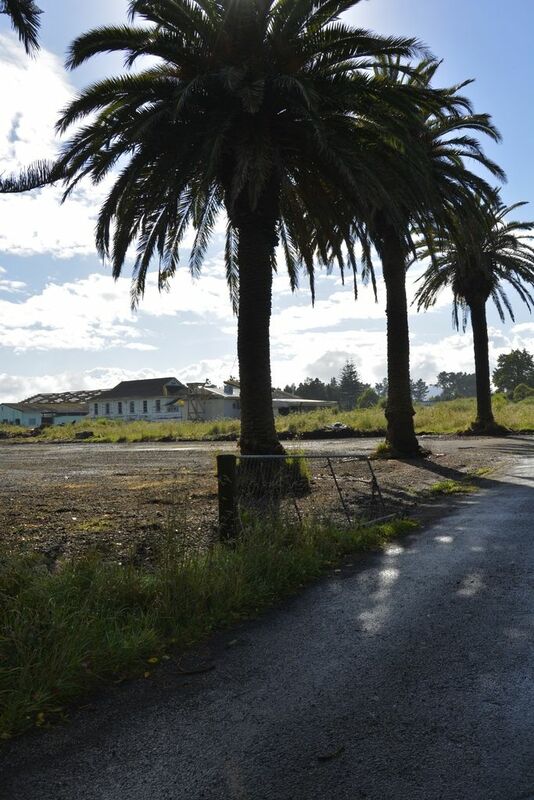 Originally the CD ( Central Development )Farm road area and Kimberley Rd ( RNZAF ) were both part of an 800 acre Government owned block , munch of which remained State owned until the late 1980s. Originally an experimental farm the Wereroa part became Levin State Farm for " unemployed elderly men. " and reformatory school for boys. In 1918 it also held religious conscientious objectors. 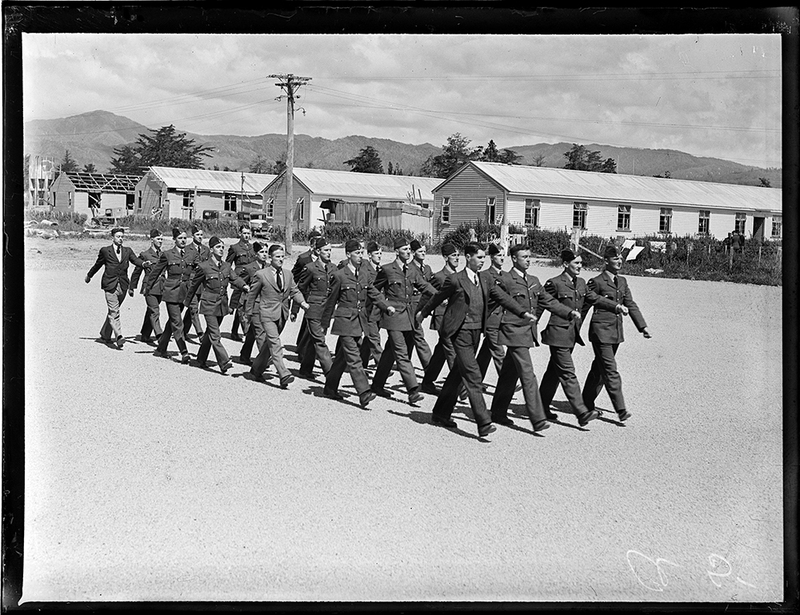 In 1939 the Kimberly Road site was commandeered by the RNZAF and the borstal moved across to CD Road over a weekend. Things happened quickly in those days , a request to the PWD to provide a satellite airfield for Ohakea at Weraroa was made on 1/7/41 and the airfield opened a month later. 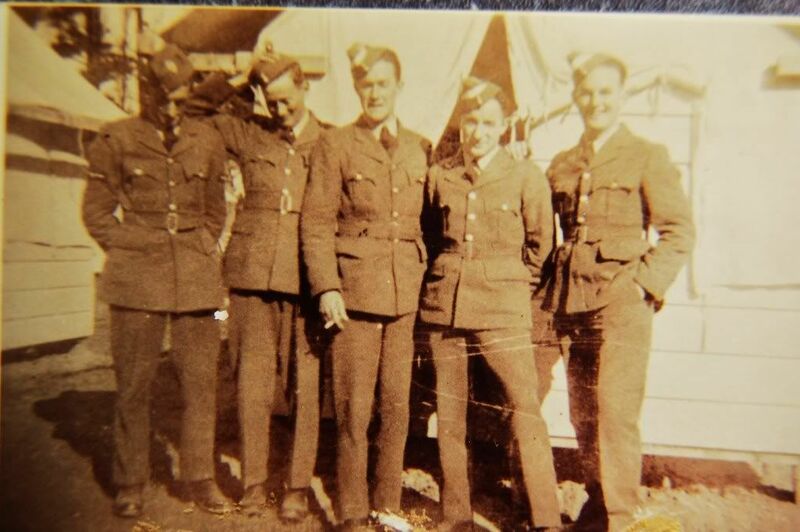 As well as an ITW , ground radar operators were trained there and although uniformed as RNZAF or WAAFs they did not come under Air Force control. Post war the borstal remained in CD road and was extended , having its own cell block built in 1966.The borstal closed in 1989 and today the site remains mainly empty but perhaps with Waitangi obligations. It is classified as Historic Cat 1. Three movies were made at the site and named Kohitiri , they are available on NZ on Air Film . I will post a couple of photos of the CD road remains. The site of the old Kimberley Hospital is now being developed into a retirement village, so eventually any WWII vintage buildings still on the site will probably disappear. They're keeping/renovating the chapel apparently, but I don't know if that's WWII or post-war. Maybe Bruce, but I do recall we had a lot of outdoor lectures on our Basic Training course at GSTS, Woodbourne, in 1989 too. I can see merit in outdoor lectures for some things, like the compass bearing training, parachute training (they usually popped one and infated it in the wind to demonstrate its parts), etc. The Kiwi of the air stations — it possesses no "wings' — Weraroa is the Royal New Zealand Air Force's "intake" point for all pilots, observers and air gunners. It is the place where the men who will have wings are grounded in the first steps of their training. For this preliminary course the Air Force took over from the Education Department one of its training institutions, a mile or so outside Levin, equipped with well-planned gardens, plenty of green sward and good permanent buildings. For additional accommodation new dormitories and streets of boarded tents have been spread over the adjoining paddocks. Immediately on arrival the recruit makes a complete break with the old life by packing up his "civvies" and donning the Air Force blue uniform. In an article Charles E. Wheeler gives the initial issue to the recruit, the complete total of his official possessions: one greatcoat, two complete uniforms, two pairs socks, two pairs boots, two shirts and four collars, clothes-brush, button-brush and stick, tie, gym. vest, canvas gym. shoes, two caps and badges, five blankets (more can be obtained at choice), one pair of sheets and a pillow slip (regularly replaced as they require washing). At first parades of new recruits, uniforms are closely scrutinised, suggestions for improvement noted, and a visit to the camp tailor eventually produces a smart fit. "Training makes you one step better than the enemy," is the axiom learned at the first lecture. There is so much study in the Air Force that the men are relieved of most fatigues. The course is intensive. Men must keep their uniforms clean, and modern facilities including a drying-room are available for their personal washing. But there are no cook-house fatigues, nor is the recruit required to clean up the camp grounds — he has quite enough to do with his studies, varied by some early morning physical exercises, and breaks between lectures. Most of the young men get to bed by 9 p.m. Every man has a wardrobe, and sleeps on a spring mattress. He must be tidy. In the morning bed clothes have to be folded into a neat pile like a sandwich at the end of the stretcher. The men come to mess with their own cups and cutlery; they line up to be served, and find the tables laid for the rest. Diet is planned to include raw and cooked fruit, and fresh vegetables such as lettuce. The men are represented on a messing committee, where with the camp officers including the doctor, the dietary scale is decided periodically. Recruits are immediately formed into flights of a convenient number for lectures, possibly 30 in a group. They go through the course together, and are sent as a flight to their next station. They elect two of their number to exercise control, marching them to meals and making sure that every member of the flight attends lectures. This system assists in their development of friendships and builds a disciplined body with some idea of Air Force traditions and obligations. 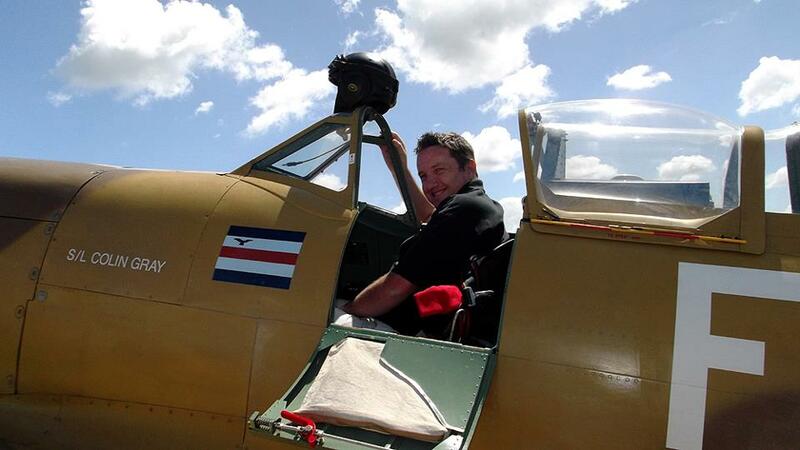 The course for pilots is six weeks, for observers two months, and for gunners about a month. Most of the air gunners and observers go straight to Canada, under the Empire air training scheme. The "rough spots" have been knocked off. 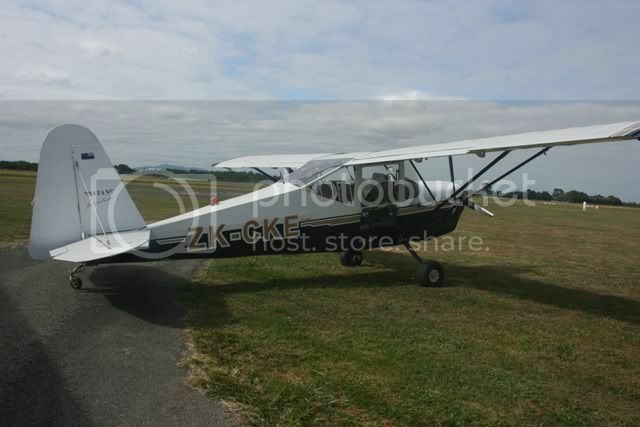 They then know a good deal about the guns used on aircraft, understand much of the technical side of radio transmission, and have a sound groundwork in navigation. So much has to be taught in this first month that only one week-end leave is given during the whole period. Experienced officers, from knowledge of the young airmen and records of their examinations, can determine what they can best do in the Air Force; that an individual is marked out for a pilot, an observer, or that he will develop into a skilled gunner. The station has many lecture rooms, and a large staff of qualified officers who invite questions and test the attention of the class by occasional discussion. "Your training," he adds, "is aimed at bringing out all these attributes." Articles like the above make me realise the RNZAF recruit training in the 1940's was so similar to when I went through in 1989, it shows they knew what they were doing, they found the best method and stuck to it. Not like the civilian education system. I also learned a new word fro that article, "sward" - an open expanse of short grass. 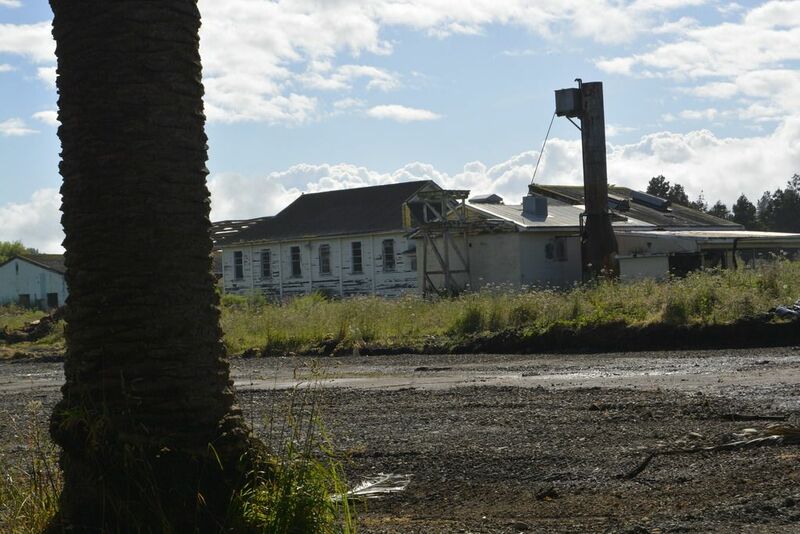 The property at Levin which used to be the Weraroa Boys’ Training Farm, but was an Air Force training station for several years during the war, is now being used by the Mental Hospitals Department for the accommodation of children in the same class as those at Templeton farm colony, near Christchurch. The existence of such an institution in the North Island will enable children who require to live in one to be nearer their homes, if their homes are in the North Island, than they would be at Templeton. The patients which the department has at Templeton and intends to have at Levin are children who are mentally deficient but not insane, including some who are adult in years but have remained childish mentally. They require protection from the hazards of normal life, but live and work satisfactorily in an institution. This map comes from the National Library's collection. I only just found out that the property next door (ie RNZAF Wereroa) was a WW2 ground training unit from speaking with the previous owner! I then did a bit of digging and it brought me here. Fascinating stuff, I’m a bit of a military history junkie as being a serving member of the NZDF (and ex RN) such info is of great personal interest. I’m going to collate maps and aerial photos to make a display for the wall of the man cave as with the redevelopment of the site much of the remaining fabric and infrastructure will likely be lost. If I were you , get over the fence and collect any items of interest , as I am sure that there are a few boards with carefully carved names in some of the old dorms/classrooms !